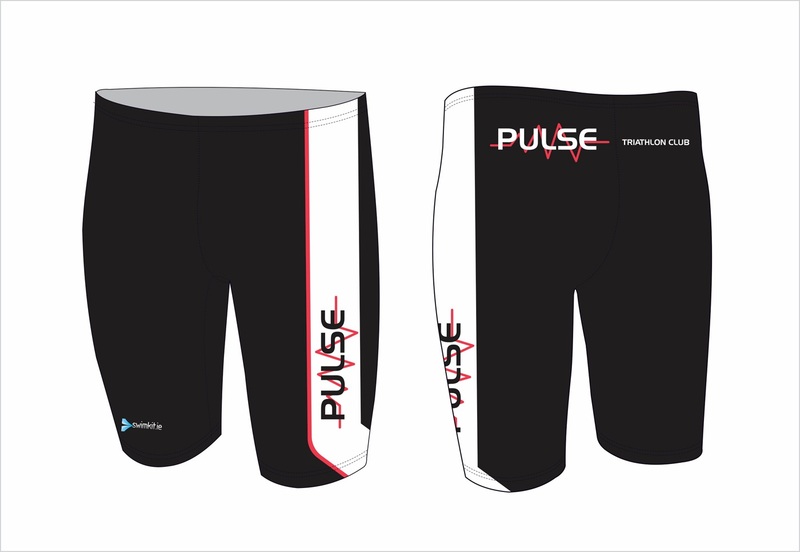 Pulse branded cycle and racing kit is produced by Orca. The online shop opens on several occasions during the year. Members are notified of these days in advance and will have an opportunity to try on the kit for size. If you have any questions related to cycle and racing clothing, please email them to gear@pulsetri.com. 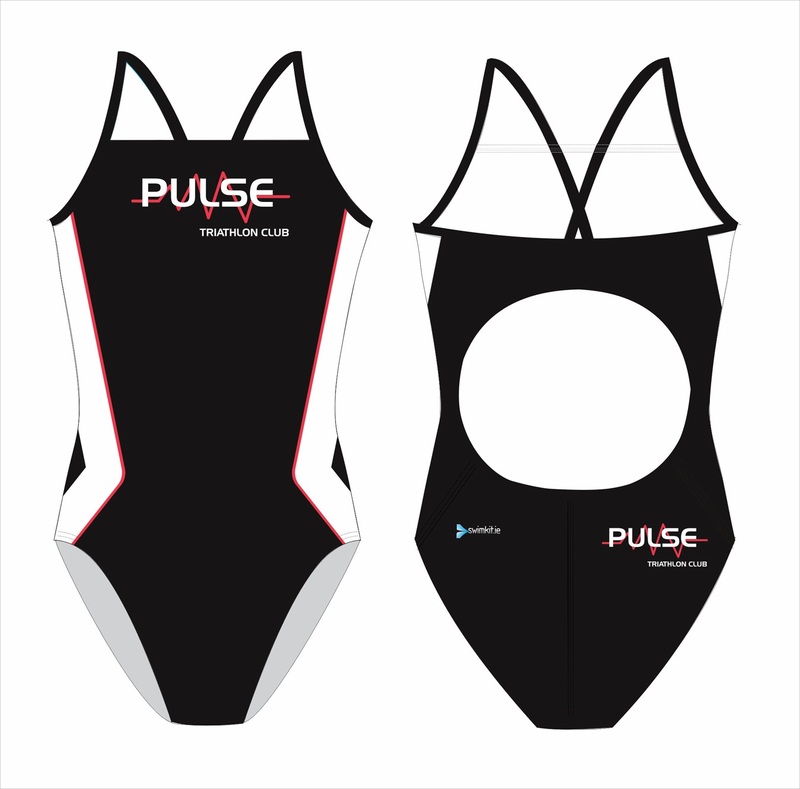 You can order Pulse customised swimwear and swimming aids from SwimKit.ie. If you would like to try on swimwear for size you can do this at the Swimkit shop in the National Aquatic Centre, Blanchardstown, or contact the Pulse Gear & Merchandising Officer at gear@pulsetri.com, (they have samples of the swimwear items).